Is your middle school classroom suffering from an identity crisis? Are you a first-year secondary teacher and unsure if you should even decorate your classroom? Hopefully, I can help answer those questions. 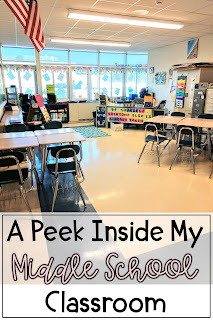 I am a middle school teacher who often has all three grade levels in her classroom; sixth, seventh and eighth. I have never been the type of teacher who could teach in a room with bare walls. I love a colorful, visually stimulating classroom however as you engage with the older grades, there is a fine line between colorful and immature. Never wanting to cross that line, I try to decorate my classroom to suit my needs. I spend much of my time there and I want to feel comfortable and create a space I want to be in. My classroom reflects my own tastes. I enjoy painting but never knew what to do with the paintings I created so now they are hung in my classroom. This is a great conversation piece and ice breaker at the beginning of the year and during parent-teacher conferences. While I feel it is important to be comfortable in your own space, I am there for a reason, to teach. A large majority of my room at any given time of the year will house anchor charts on the walls. The anchor charts are there for the students to be able to look at and reference the concepts we are learning in the classroom. 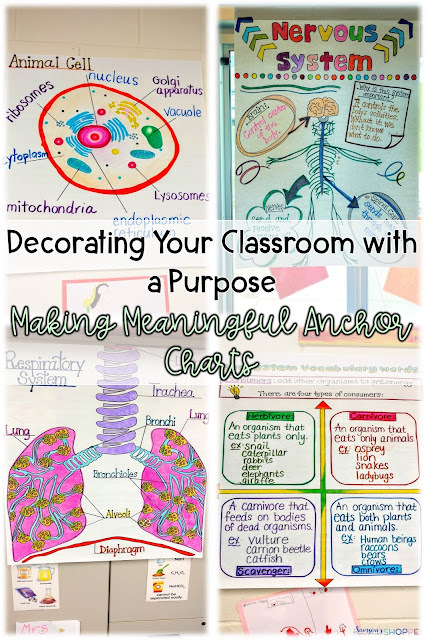 My anchor charts look elaborate and time-consuming and of course colorful however they are not as time-consuming as you might think. A large majority of my anchor charts are doodle sketch notes that we complete in class. 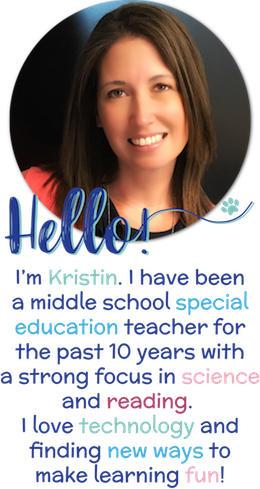 Click here if you would like to learn more about sketch notes. Turning them into anchor charts is super easy to do. Turning your worksheets into masterpieces! Step 1: Take the masterful worksheet that you created as a review for your students and display it on a Smartboard. Step 2: Next, grab a piece of anchor chart paper and cover your Smartboard so that you can see the worksheet underneath it. Step 3: Trace everything onto the anchor chart paper. Step 4: Color it in. (I advise you to fill in important concepts together, but that is up to you). 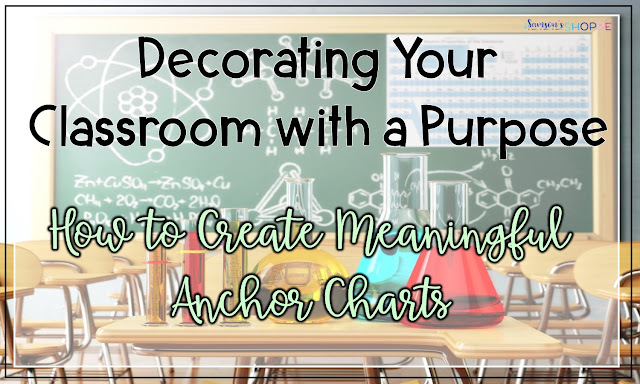 Following these steps will give you meaningful, colorful anchor chart posters that will not only decorate your room but decorate it with a purpose. Helpful tips: After coloring in the poster, laminate it for durability. If you laminate it before you fill in important concepts or vocabulary, you can then fill in these parts with dry erase markers so that you can truly reuse these charts year after year. “This is wonderful, my students aren't a fan of note taking but I heard from multiple students that these sheets are fun and they color them when they have time. Thank you! :)” - Alyssa S.
“My class LOVES doodle notes and their retention is definitely better. Thanks for this great set!” - Casey S.
“My students BEG me for more of these! I love the visual and artistic aspect of these sort of pages. Students can add as much extra detail as they like, and the visual learners really benefit from these. Thanks!” - Leila E.
***Giveaway closed. Congratulations to Eva Griffin for winning a set of human body sketch notes to use in her classroom this upcoming school year. 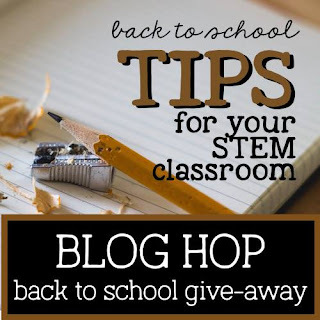 *** Be sure to check out the other blogs to get other secondary tips and ideas to use in your classroom by visiting the links below. 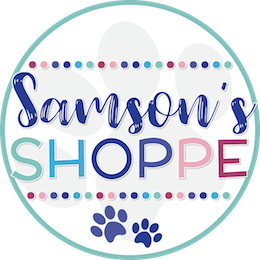 I love these ideas and tips! I have a couple of things I want to try for next year. :) Thank you! That's awesome. I am glad you liked it. I never thought of drawing the charts from my smart board projector! Me neither! This is such a great idea. I'm excited to try this. I love how visual this is!